Fuel your company’s growth with a suite of tools that allows you to strategically develop, grow, and manage your relationships with prospective, new, and existing clients. 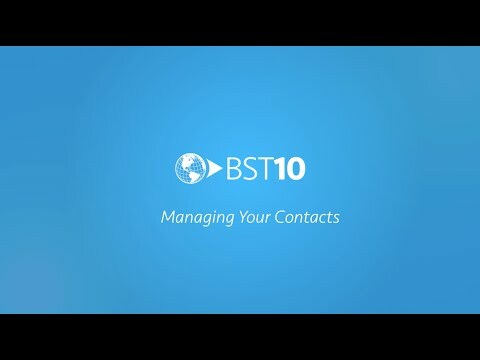 With BST10 Enterprise, you now have the visibility necessary to manage your entire sales pipeline, both within your region and across the company. Systematically evaluate opportunities and drive new business with a streamlined bid approval process that matches the unique priorities of your firm – all in one, unified environment. Improve visibility across the entire sales pipeline. Instantly access your latest pipeline forecasts with the fully integrated BST10 Business Development Manager Dashboard. Use the forecasting tools to review where your current and upcoming business opportunities are in the sales funnel, so you can better understand your projected sales for the period. Then, analyze your past pipeline to get a snapshot of your win-loss ratio and easily identify which opportunities contributed the most to your bottom line. Gain insight into potential work. Streamline your lead identification, pursuit, and bidding process with the opportunity management capabilities of BST10 Enterprise. Easily see a list of your active opportunities and make updates to individual records as you gather new information. Simplify the bid pursuit decision-making process by answering a series of questions that supports your firm’s risk management process. As you answer, BST10 Enterprise automatically generates a go/no-go score based on your firm’s pre-established criteria. 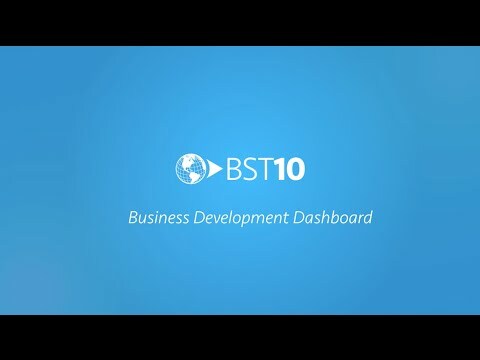 Your business is built on relationships, so we designed BST10 Enterprise to support those relationships. Now, you and your team can stay organized with an accessible, company-wide contact repository. Easily view, edit, and publish contact information to the entire system, so everyone is informed with the same, accurate data. Improve your business development processes by leveraging work history information to identify who within your database has connections to new business opportunities.